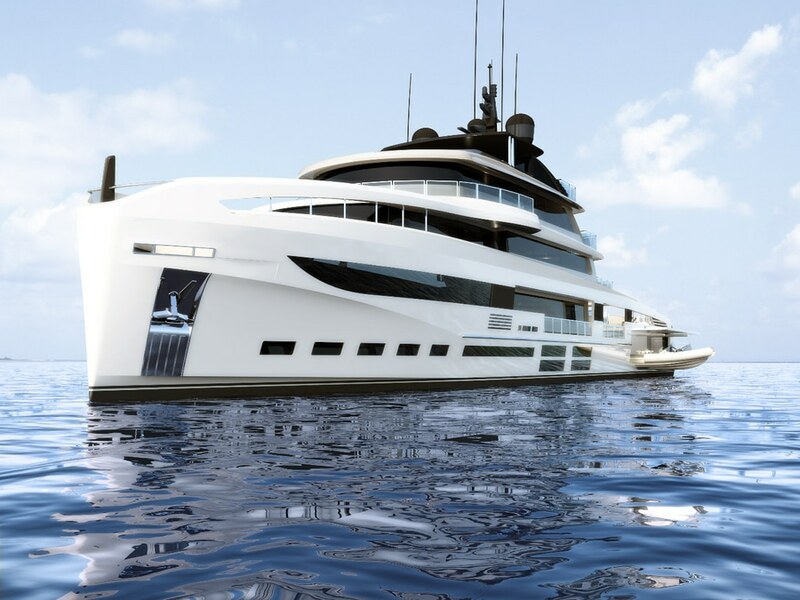 Along with the management team and collaborative group of two well established superyacht brands, Fulvio Di Simoni and the French shipyard Ocean, known as Oceanemo, has unveiled its largest concept to date. 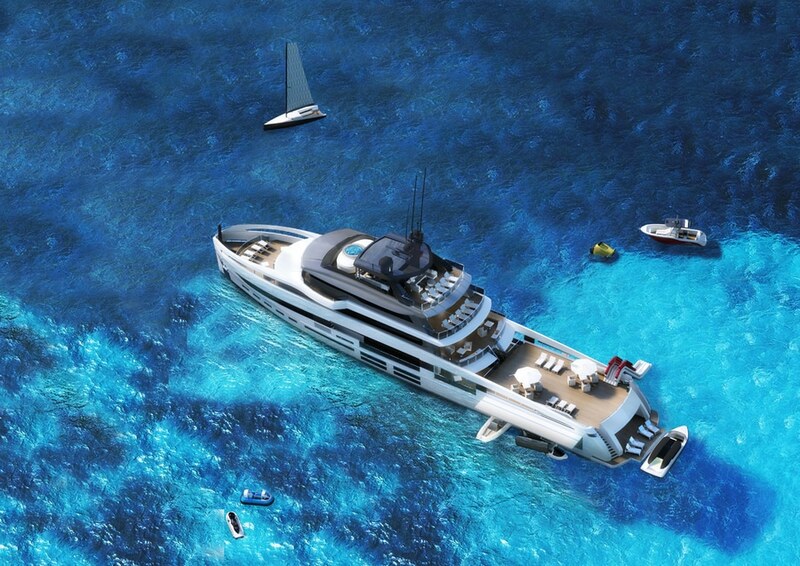 The 55m Oceanemo is the third concept in the range of Sport Utility Yachts. 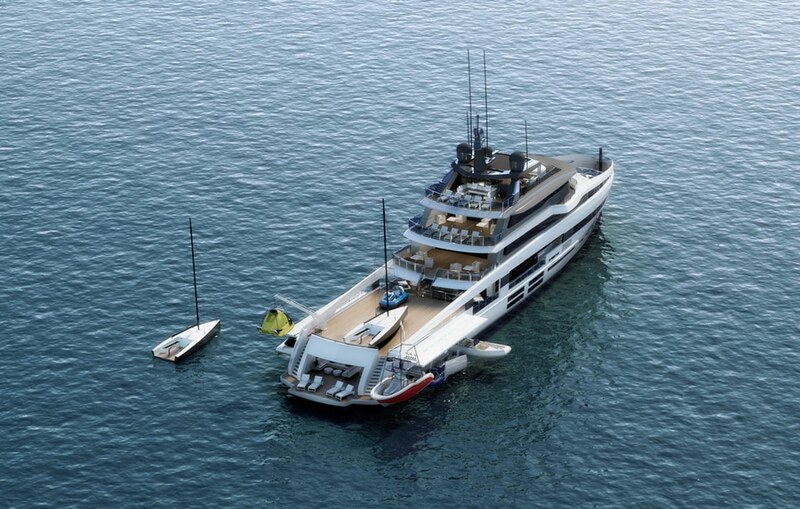 Conceived by Aldo Manna, the Sport Utility Yacht series is founded on the principle that most superyachts fall short in their ability to entertain and that there is a need for a new principle of yachting where the yacht has the capacity to efficiently stow ample tenders and toys on board. 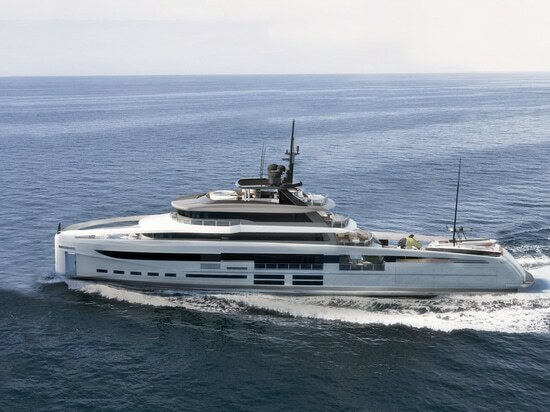 Manna selected both designer, Fulvo De Simoni and French shipyard Ocea, to bring the project to life. 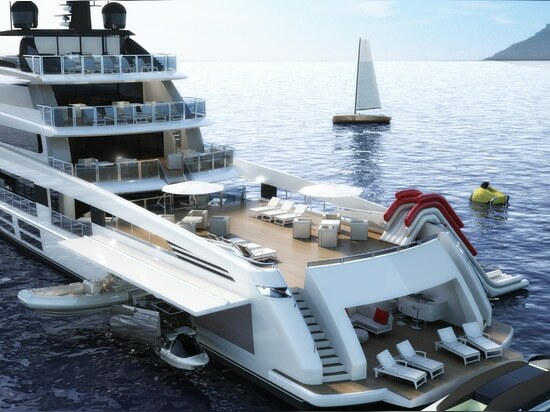 According to Oceanemo, the initial objective, which was the successful design of the maxi-yacht, was achieved relatively smoothly and efficiently. 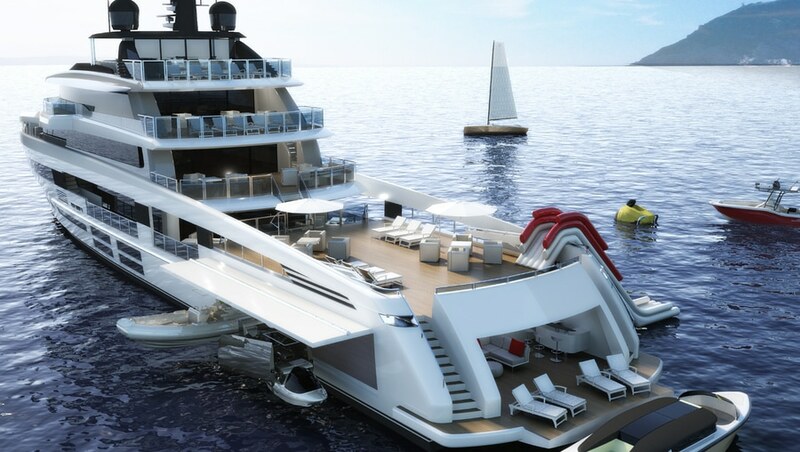 In order to meet the demands of the initial concept, the yacht has to accommodate a huge amount of extra amenities without compromising the aesthetics of the yacht, OceanNemo believes it has achieved this. 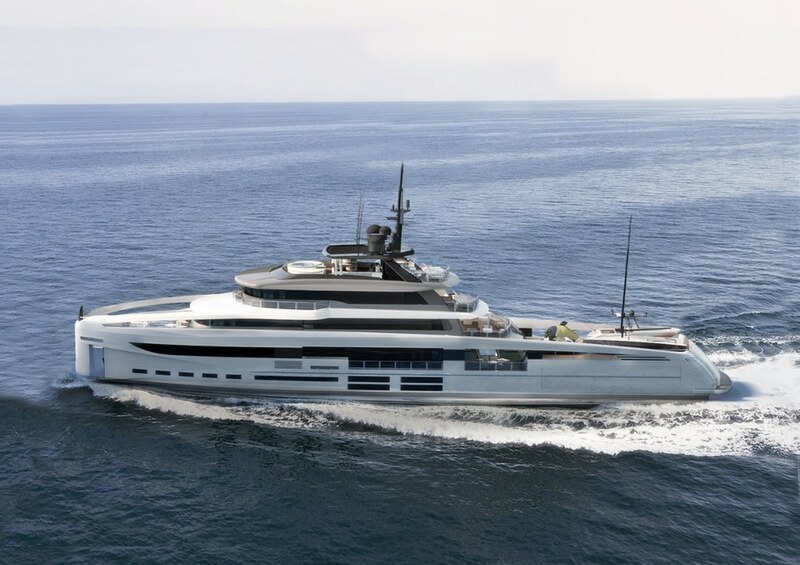 As a result, the new exploration vessel has a large amount of space to accommodate extra tenders and toys across its six decks, including: a large half raised deck for additional tenders and a full beam hangar, which allows the doubling of storage. 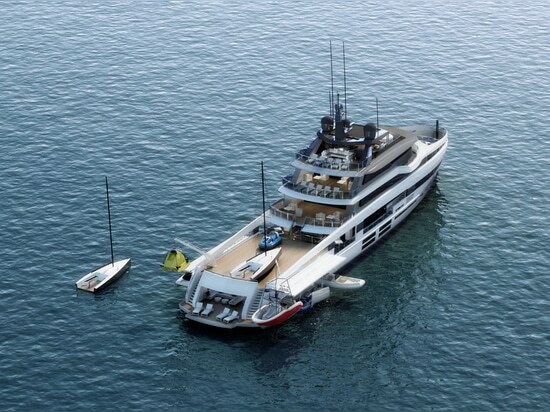 From sea planes to hot air balloons, OceanNemo has listed 18 supryacht toys which can find a place onboard the OceanNemo 55, some of which are quite unusual to the superyacht market. 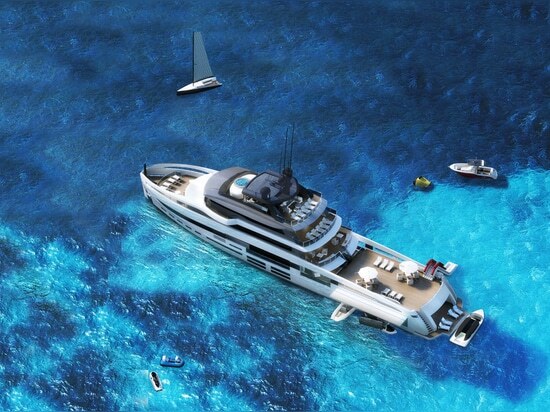 The owner will also enjoy their privacy thanks to a dedicated apartment which includes 65sqm of space.